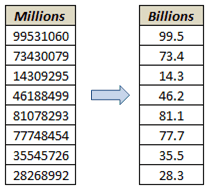 Excel Custom Number formatting is the clothing for data in excel cells. You can dress these the way you want. 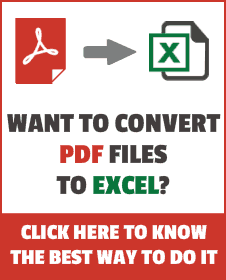 All you need is a bit of know-how of how Excel Custom Number Format works. Before I show you the awesomeness of it, let me briefly explain its construct. 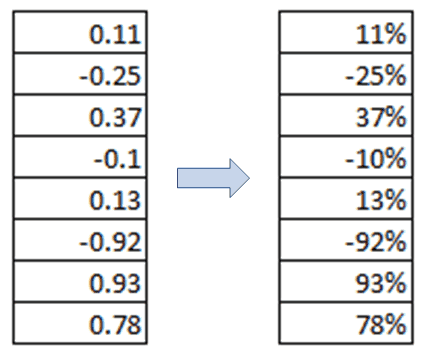 <POSITIVE> – Here goes the format for positive numbers. <NEGATIVE> – Here goes the format for negative numbers. <ZERO> – Here goes the format for 0. <TEXT> – Here goes the format for Text. Note that all these are separated by semi-colons (;). Anything that you enter in a cell in excel would fall in either of these four categories and hence a custom format for it can be specified. You can specify a format for any or all of these four parts. For example, if you write General;General;General;General then everything would be displayed in the General format. But if you write 0.00;-0.00;0.00;General, positive numbers are displayed with 2 decimals, negative with a negative sign and 2 decimals, zero as 0.00 and text as normal text string. One format: It is applied to all the four sections. For example, if you just write General, it will be applied for all the four sections. 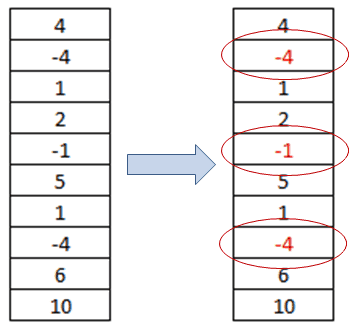 Two formats: First one is applied to positive numbers and zeros, and the second one is applied to negative numbers. Text format by default becomes General. 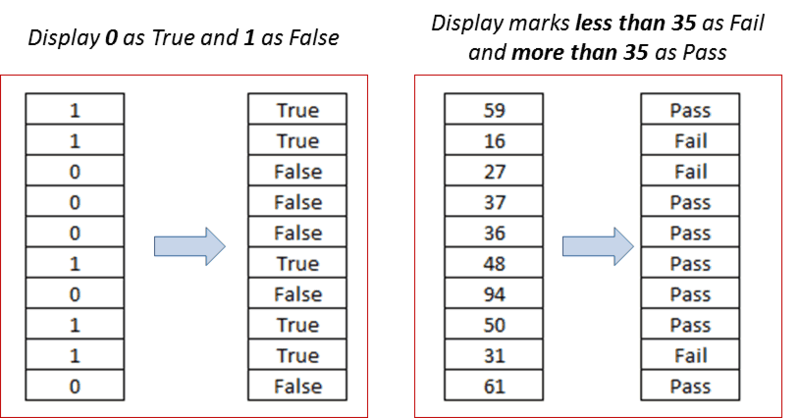 Three Formats: First one is applied to positive numbers, the second one is applied to negative numbers, third is applied to zero, and text disappears as nothing is specified for text. If you want to learn more about custom number formatting, I would highly recommend Office Help section. In this blog, I will show you 6 amazing things you can achieve using Excel Custom Number Format. Open Format Cells dialogue box (Key Board Shortcut – Control + 1). Select Custom number format category. Note that this custom number format will only affect numbers. If you enter text in the same cell, it would appear as it is..
Again, these look like text, but these are in fact numbers, and can be used in calculations or formulas. 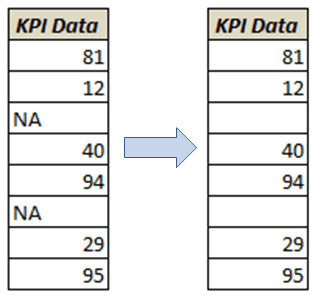 This could be useful when you import data and there are NA or Not Available in some cells, instead of numbers. You can use this trick to quickly hide all the text while the numbers get displayed. Note that I have used General format. You can any format you wish (such as 0, 0.#, #0.0%). Also, note that there is a negative sign (-) before the second General format, as it represents the format for negative numbers. This works as we have specified the format for the positive numbers, negative numbers, and zero only (and not for Text). So the text is not displayed. This will change the numbers to their percentages. For example, it changes 0.11 to 11%. TIP: In case you want to keep 0.11 as 0.11%, use 0\% instead. If you want to display 2 decimal points, use 0.00,, instead. 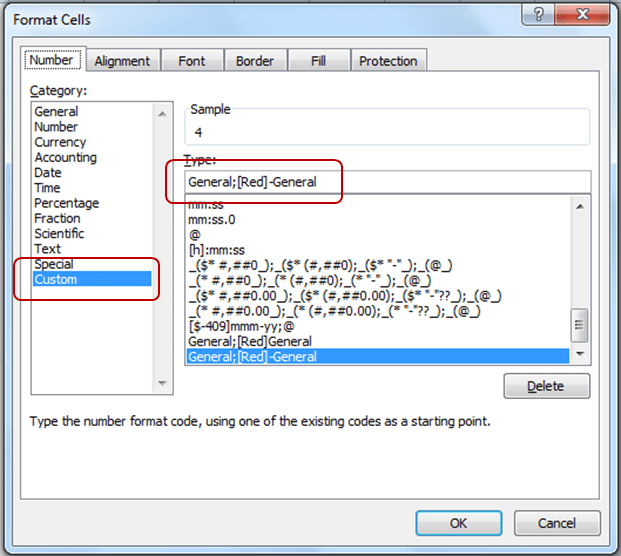 These Excel custom number format tricks can be used in your daily work. If you use anything else, do share it with,e by leaving a comment. Disguise Numbers as Text in a Drop Down List in Excel. Hi, thank for the tips, but once we’ve created the format we want, is there a way to create a shortcut to the new custom number format?